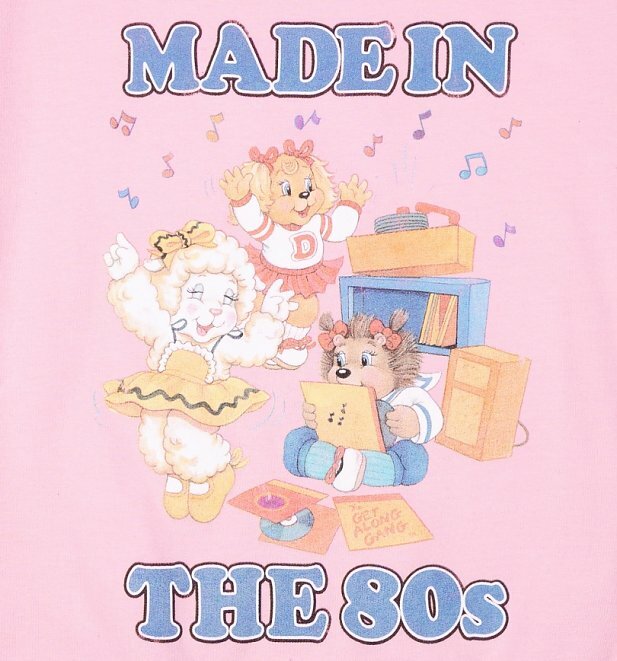 Made in the 80s…and proud! 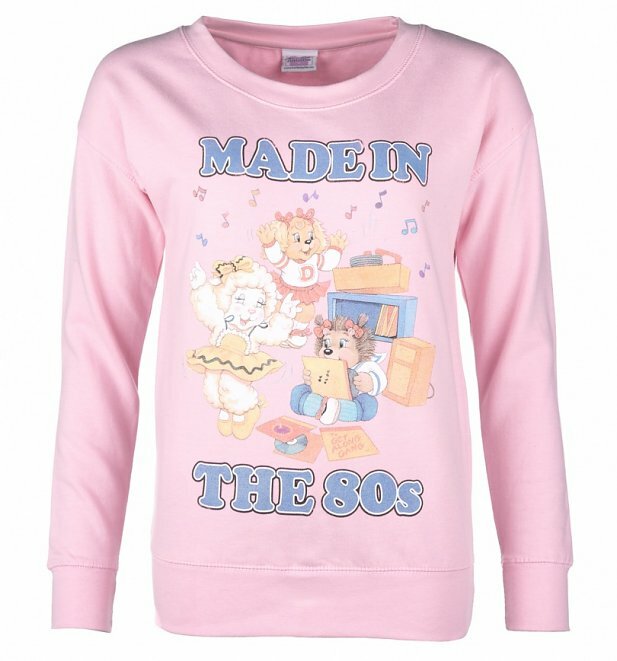 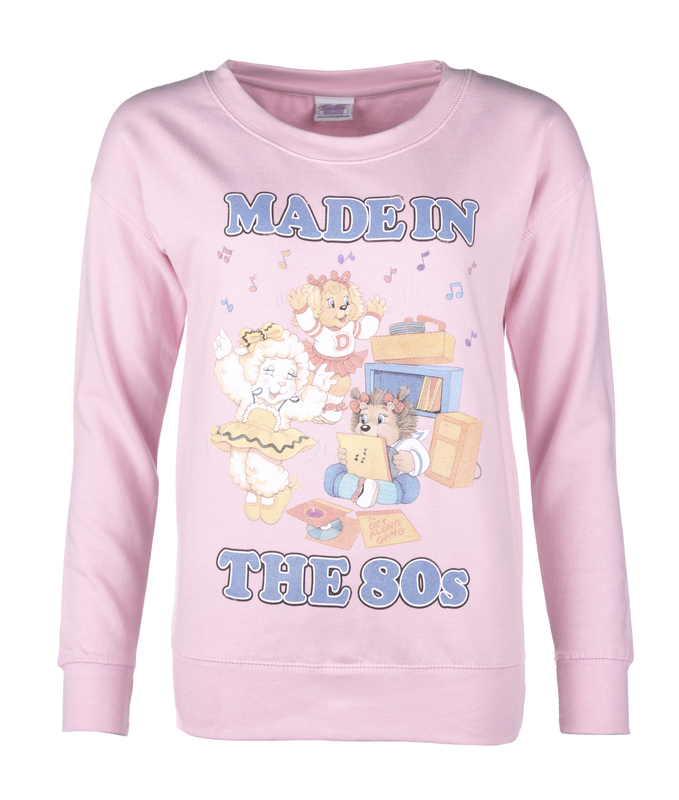 Our fave Get Along Gang members Dotty Dog, Woolma Lamb and Portia Porcupine remind us why we love being 80s kids on this pretty-in-pink sweater. 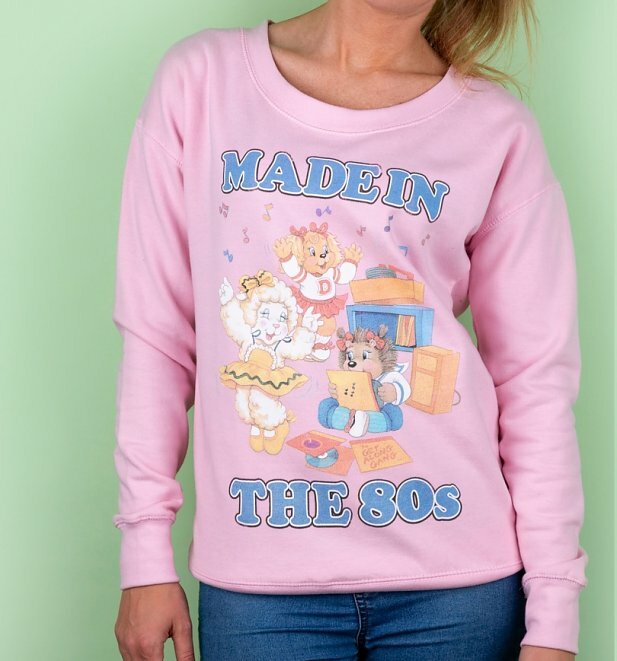 Wear while watching your fave retro cartoons or blasting out some old-school tunes!